Below you can find other communities that we are partnered with. Make sure to check them out! 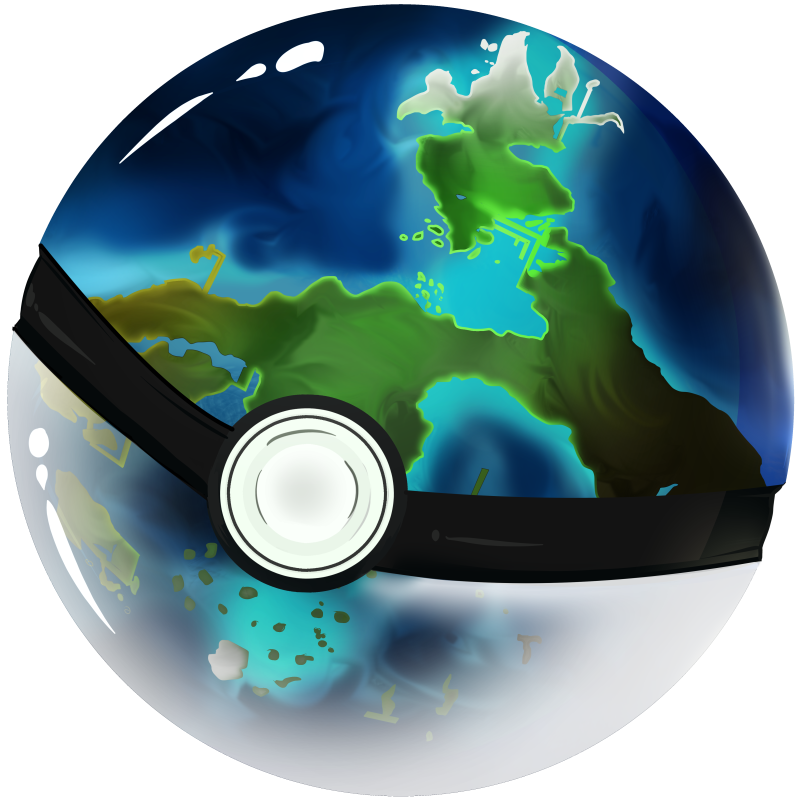 Explore the Pokémon World, Collect, Trade & Battle Pokemon while Exploring the Different Regions of the Pokémon World! Pokeworld was created out of Pure and utter Boredom. When it was created, at the time there was no other style of Real Games on Discord. So this was simply something to pass the time as well as a challange for the fun of it. About 10+ years previous the Creator “Bioblaze Payne” created a similar Bot on IRC on a Private IRC Network, this was to be the resurrection of that bot from so long ago. On September 6th of 2017 a Article was Published by The Verge, along with a slew of other Articles. OtakuOnsen and PokéWorld are working together to make better communities. Once finished, the bot will be featured in OtakuOnsen. Welcome to Subarashii Dere! 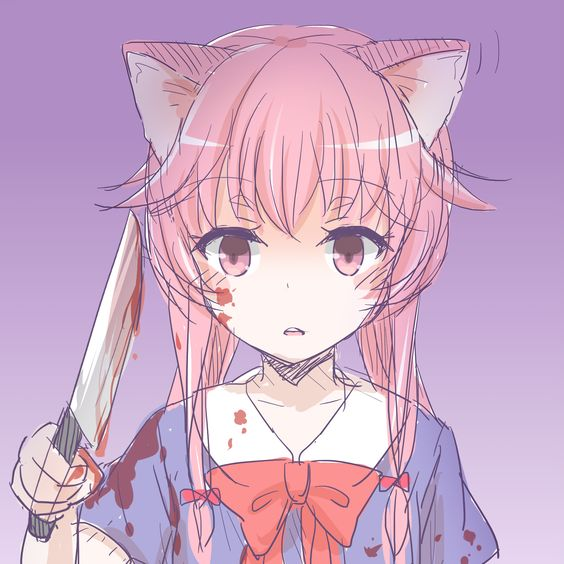 Subarashii Dere is a new growing friendly anime community welcoming you with over 1000+ members~ We have a cute dere theme with yandere, kuudere and tsundere bots! We are a welcoming community that mainly focus on creating a safe and fun place for all to chat and hang out. Music Bots~ Hope to see you around!